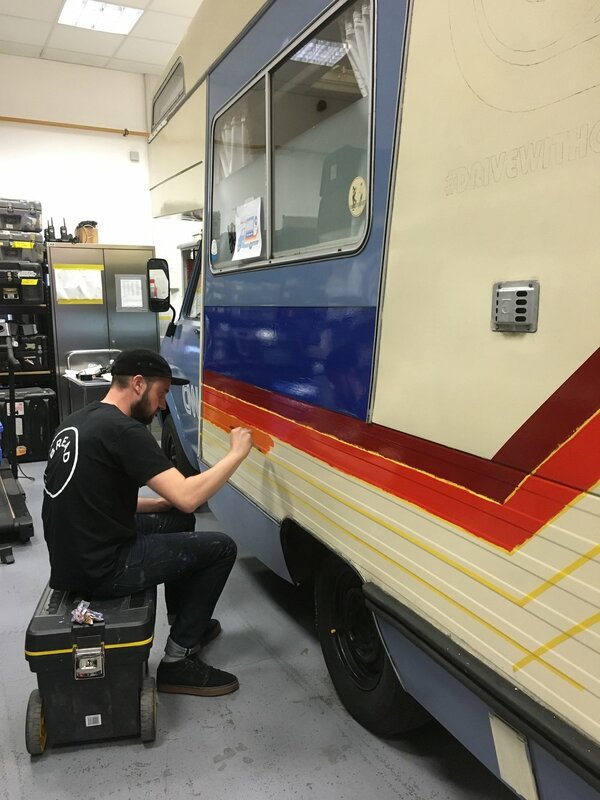 Whilst we’d like to forget the whole Brexit debacle, we thoroughly enjoyed painting this 1973 that was driven around the country by Richard Quest in the lead up to the referendum. 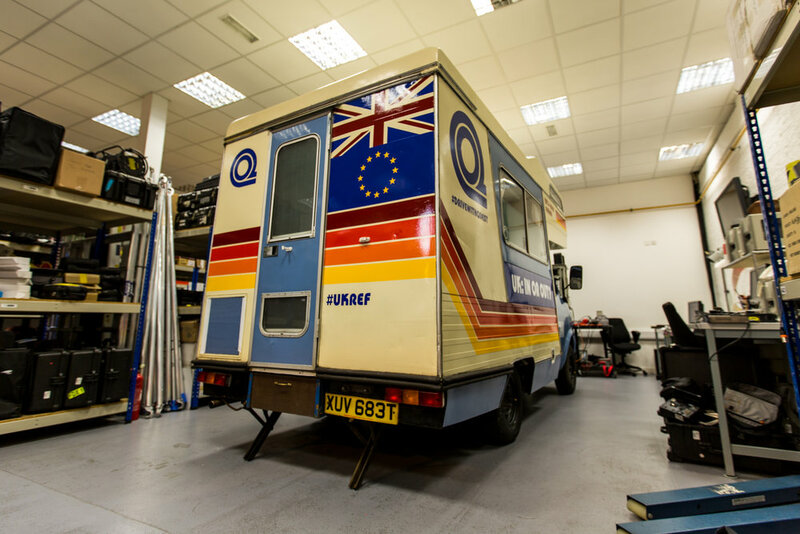 The year the van was made held significance as it was the year that the UK joined the EU. This also influenced the graphic style with all the colours and typography referencing a 1970’s aesthetic.